Some people gamble because it’s their profession, others do it for fun, but the one thing every slot player in the world hopes for is the jackpot reward. It doesn’t matter whether it’s progressive or a static prize, as it brings the most value to the table and, to make it even more interesting, allows anyone to win it, regardless of the amount they are betting. You might be focused on the jackpot prize while playing the game for the very first time, but because of all the bonus features and entertaining animations, you’ll most likely completely forget about it after a while. The surprise factor and the enormous amount might stick to your account as you have equal odds of winning, just like anyone else playing the game. Don’t have the “There’s no way I win” mentality. Instead think positive and enjoy the game. Someone needs to be the one and obtain the massive prize eventually. Read our great post about Progressive Jackpots to learn even more! One of the best things about online gambling is that all data is tracked and saved, which becomes extremely useful in the future when statistic reports are required. Before talking about numbers, it’s important to know that different casinos have different jackpots available, which is why statistics from the NetEnt Casino exclusively differ from the overall stats. However, we will mention stats pulled from all the online casinos that have the Arabian Nights slot in their library. No matter how rich you are or how high your bets are, these are amounts that will drop your jaw in case of a win. Because the jackpot counter reset at the official NetEnt Casino, people immediately knew someone won the jackpot. It takes time to confirm and make an official announcement, but it was confirmed by NetEnt a few days ago that the win is official! The person who activated the jackpot won €2,272,207, which is over €600,000 more than the average payout so far. Even though the last five jackpots were obtained within the last 15 weeks, the average waiting time still stands at approximately 11 weeks. If you thought that games with the highest jackpots on the market are the hardest ones to play, you might be surprised to hear that it is, in fact, the exact opposite. Let’s take a look at Arabian Nights – the game has five reels, three rows and ten fixed paylines. It does not differentiate in structure from the majority of already existing slot machines. 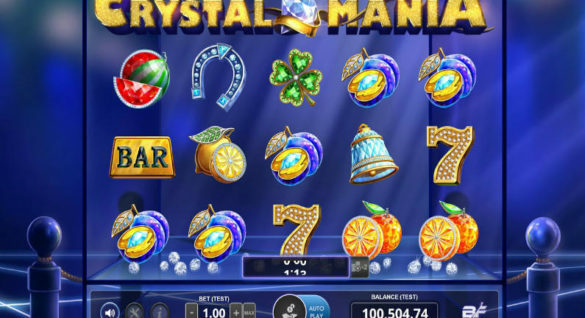 Bonus features, such as Free spins, don’t make it special either, nor does the Return to Player (RTP), standing at 95.62% locally and 95.22% for pooled gameplay. However, the key element is, as you already know, the jackpot. The player that places a €0.10 bet has the same odds of winning the jackpot, like the one that bet €200.00. This might sound strange and unfair, but that’s how jackpots work. The latest winner used the €5.00 stake, with €0.50 on each line. In order to win the jackpot, five Arabian Prince symbols need to align and land on one of the active paylines. Keep in mind that the wild does not connect same as scatters, which bring prizes even though they are not on the same payline. Besides winning 15 Free spins for 3 or more scatters, you can win up to 500x by landing all five scatters on the screen at the same time. Even if you don’t win the jackpot, decent rewards can be obtained by landing special signs as often as possible. Why would you keep reading about lucky winners and thinking how would you spend all that money when you can enter the competition and possibly be the winner yourself! If you have some real money gambling experience, all you need to do is pick a casino that has the Arabian Nights slot in their library, that allows real money deposits and withdrawals, and that owns a legit licence, for example Paf Casino mentioned above. 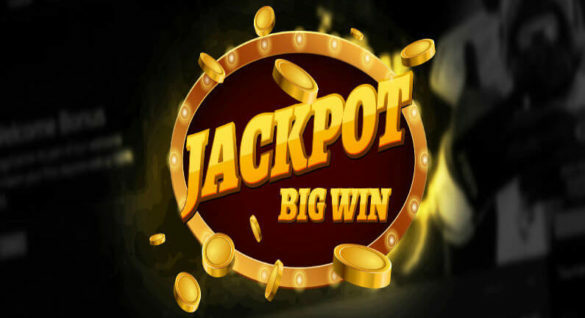 As we already mentioned, even though the game looks and plays the same across all casinos, the jackpot amount varies. If you’re pursuing, hoping and aiming for the jackpot, look for the casino that currently provides the highest amount. That, however, does not increase your odds of winning. Registering at a casino that has decent bonuses and current promotions might be a better idea. Be aware that hundreds of thousands of people from all over the world are gambling every day, hoping to get the same reward someday and that your odds of winning are very low, which is why focusing on other combinations is recommended. With that being said, it is still better to have some chance rather than none. You will never know for sure until you give it a shot.